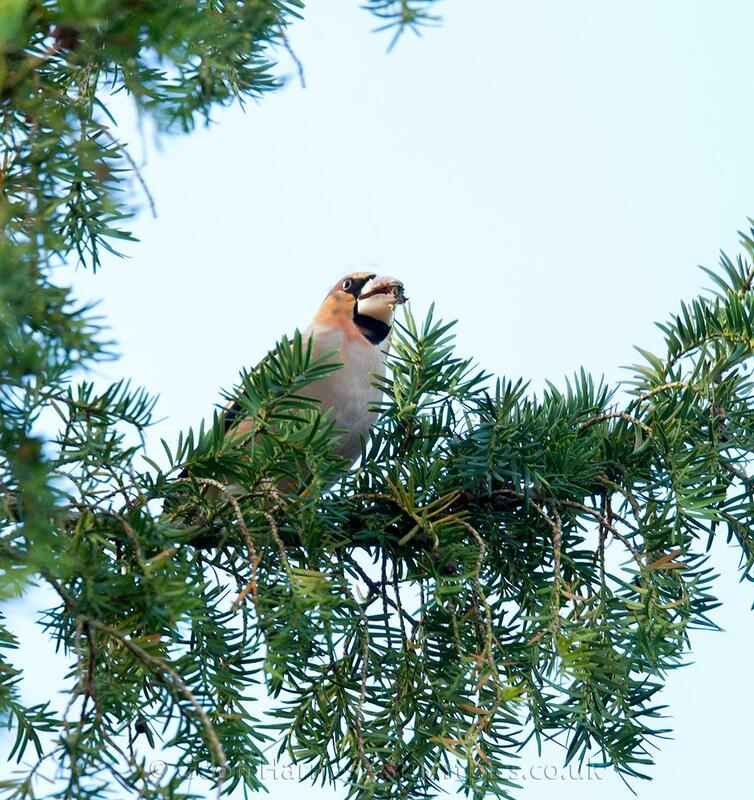 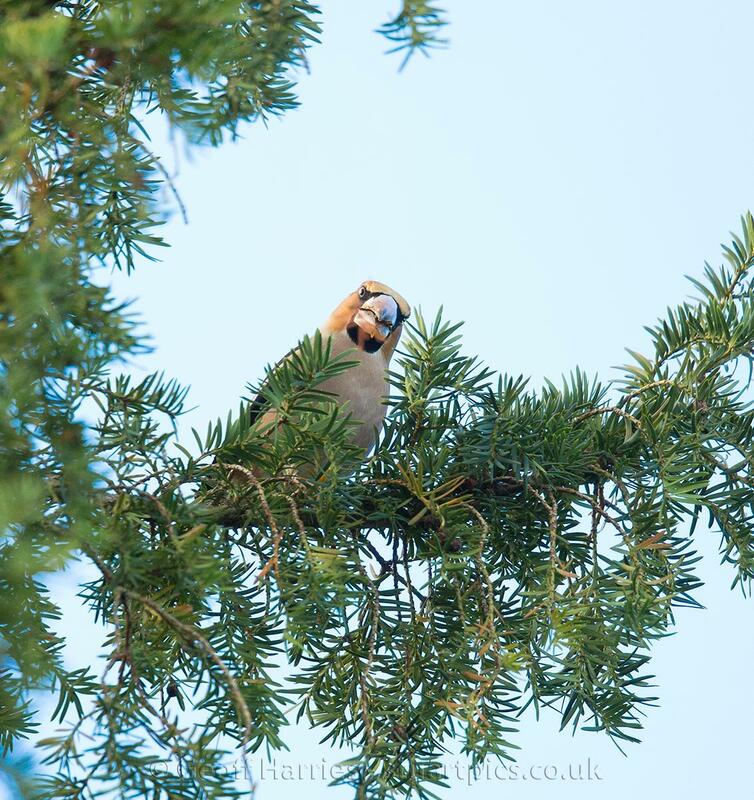 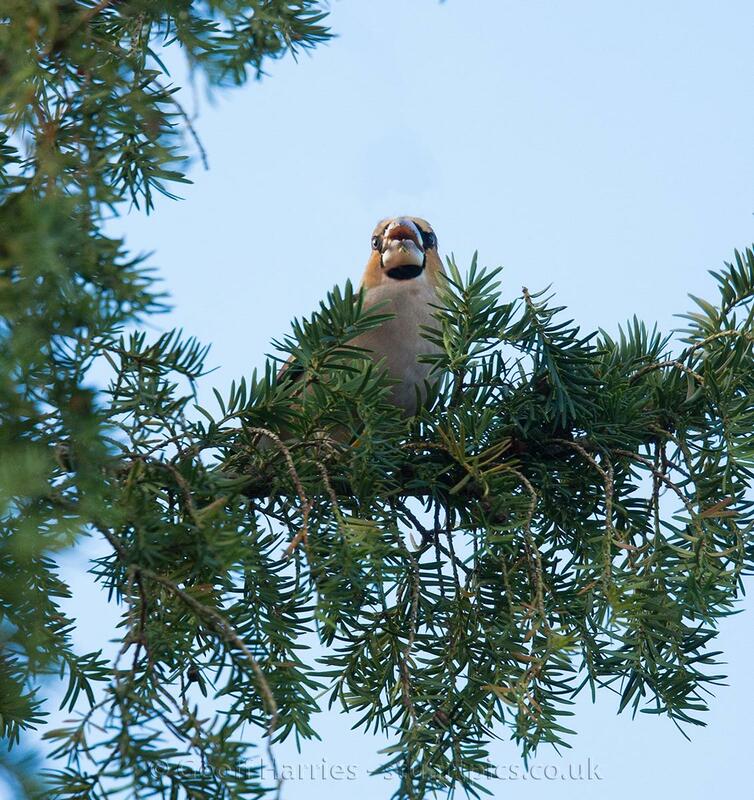 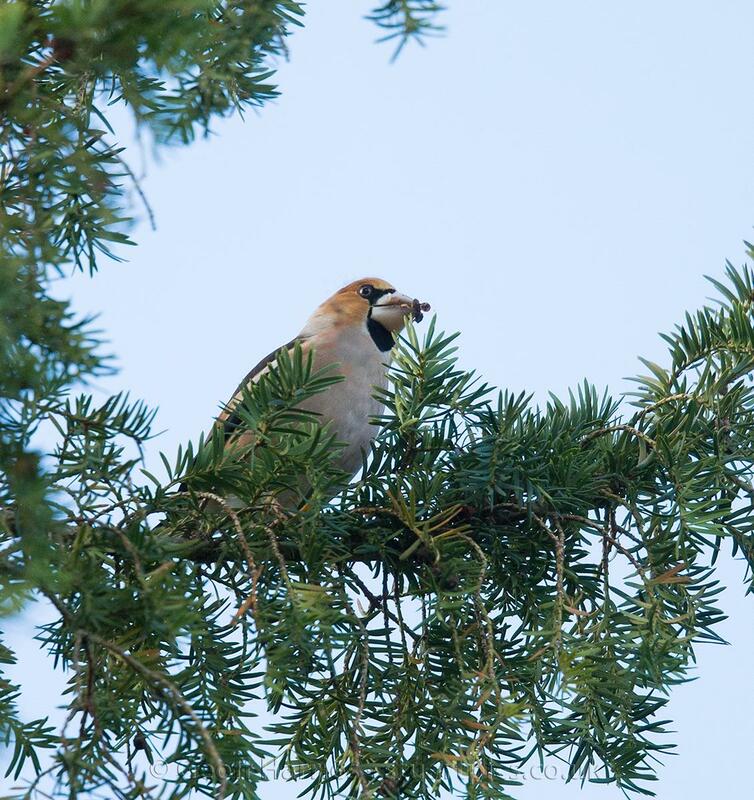 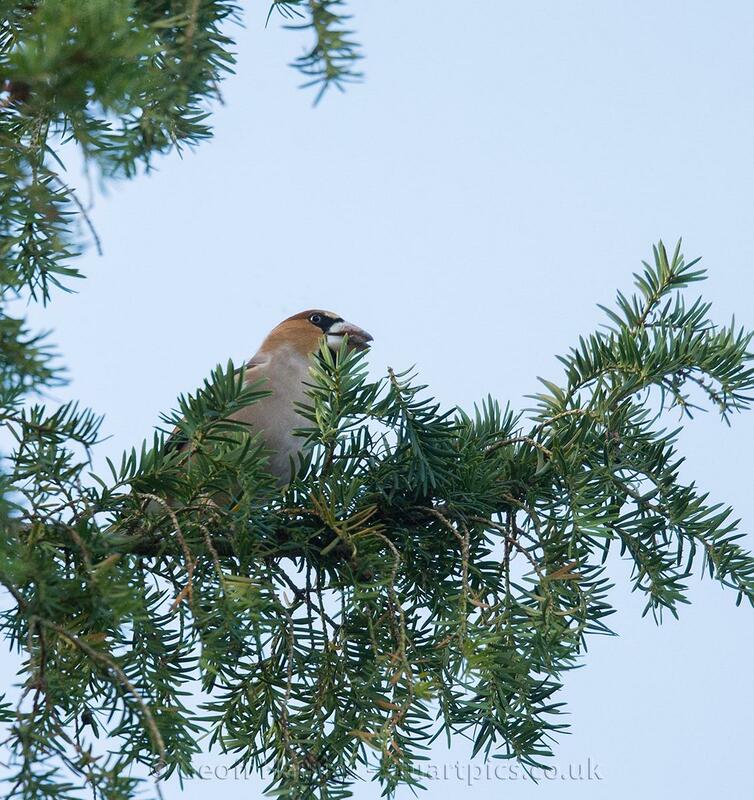 Hawfinches are a favourite bird of wildlife photographers, difficult to find and hard to photograph. 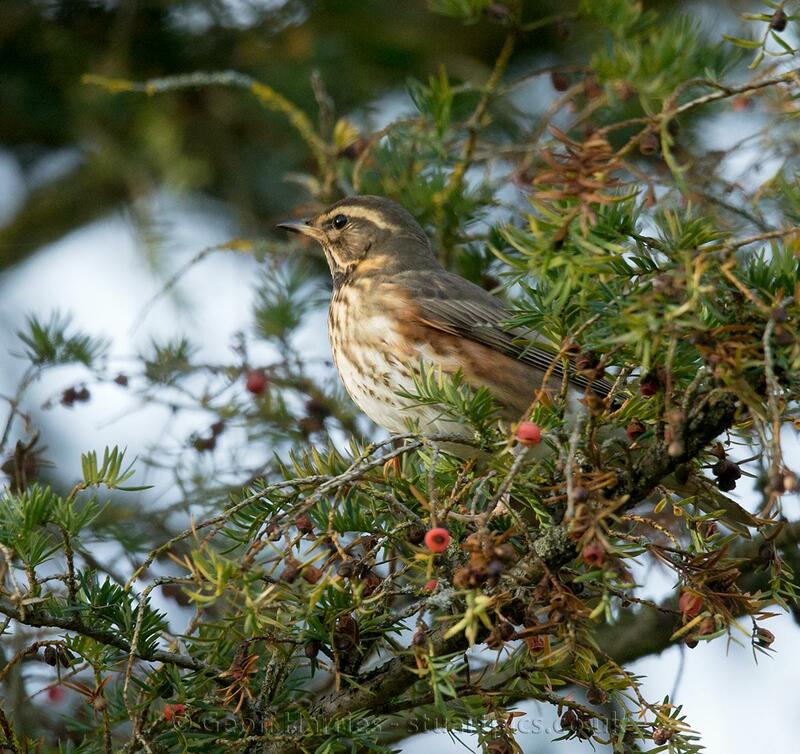 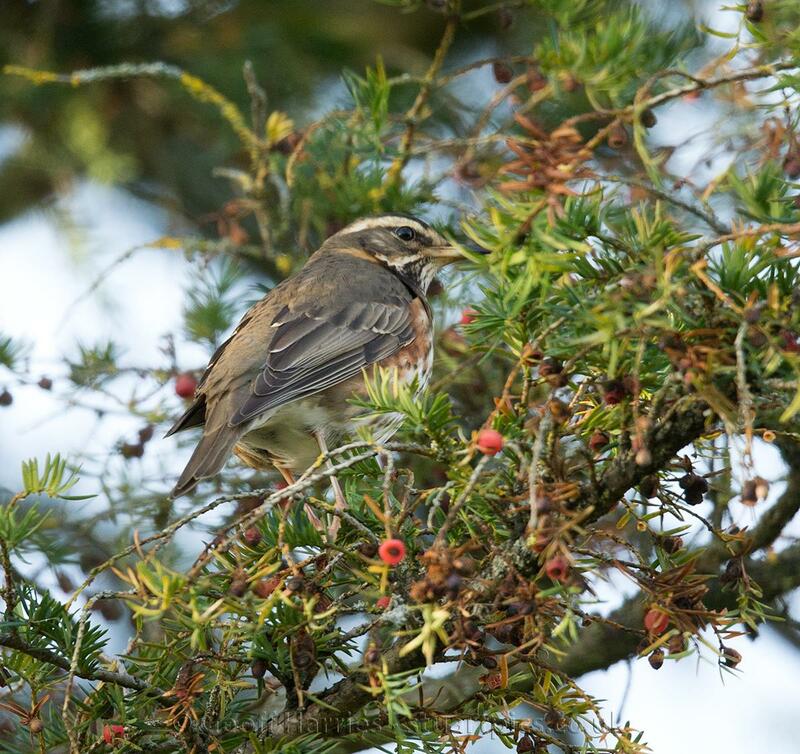 Despite this year’s large influx of the birds in the UK, East Anglia has few reports and most sightings are birds flying over not landing to feed. 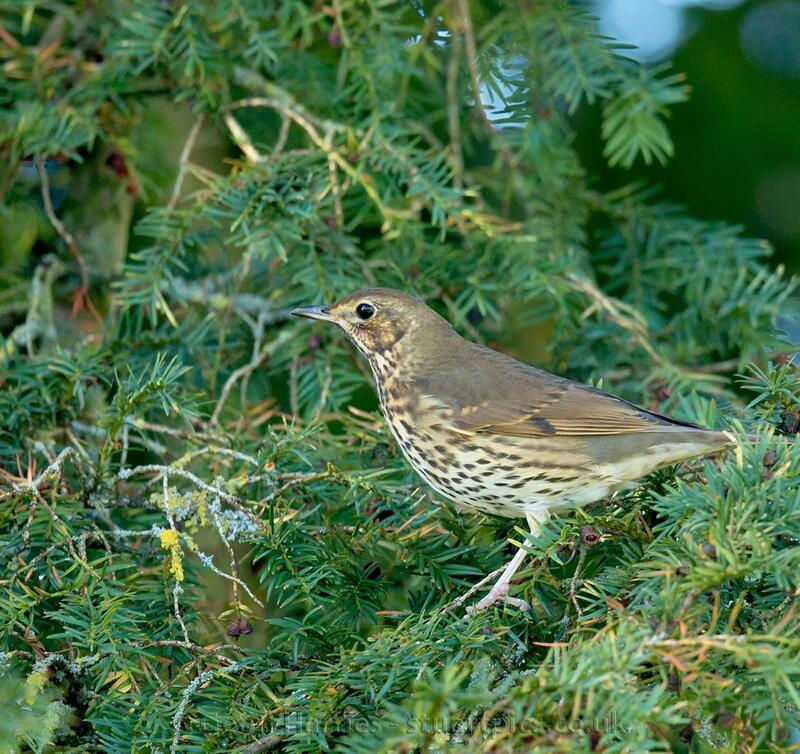 The thrush and redwing provided some light relief during the long wait for the hawfinches to turn up.